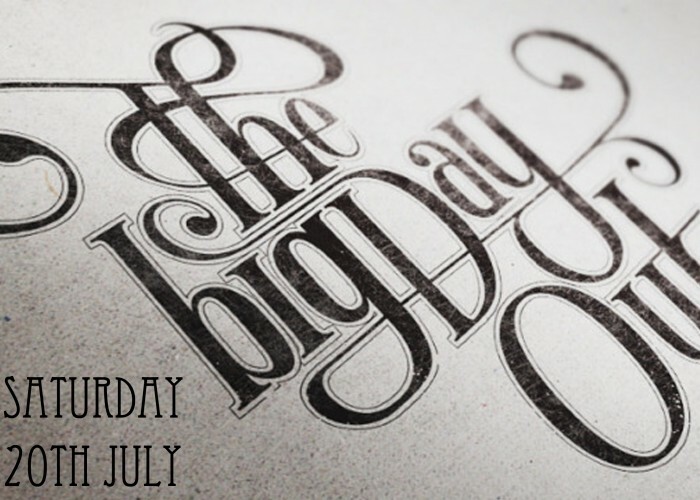 On Saturday 20th July Hill City are having a Big Day Out! We’ll be heading to the beach at Ogmore by Sea for the day to hang out, relax and enjoy the beautiful Welsh sunshine (epic faith statement!) and then rounding it off with a chip supper and some teaching from our friend Glyn Blaize (while the kids watch a film!) This is not just a Hill City gig – anyone can come! There is no cost for the trip (not even for the chips) and all are welcome. If you’d like more information about the Big Day Out, just drop us a line. 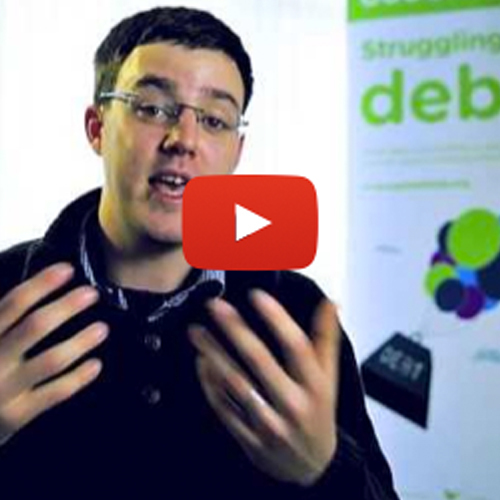 As a church it is our privilege to be involved in helping people get free from debt with CAP Torfean. Our local CAP centre has now been running for a year, here’s a short video to share some of the amazing things that have happened in the last 12 months.